Many first time homebuyers choose their first home because of the renovation potential that they believe it has. However, after several years saving to try and fund their dream renovation they begin to fall out of love with the house that they have purchased. It isn’t easy to save up for a full renovation if you intend on re-doing your entire home and changing the layout. However, what would you say if we told you that there are a few easy tips that will allow you to begin your renovations right away and love your home for the long haul. A renovation budget can very quickly be eaten up by moving walls and changing the layout of your home. If you are hoping to save money on your renovation try working within the limitations of the current layout. Although, an open concept arrangement is what many people hope for. When you are dealing with load bearing walls you have to be wiling to compromise. When buying new cabinetry or wood finishes consider buying unfinished and finishing them yourself. This will help to save you money and allow you to get the exact look that you want! It can be tempting to buy all new when you are renovating your home. Wanting to improve everything and update it can really take a bite out of the budget. 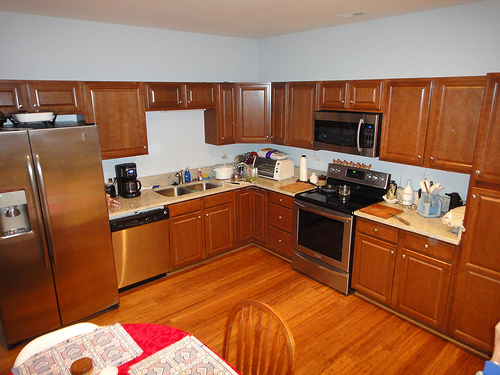 One way to save money on your renovation and still get an upgraded look is to restore and re-use current fixtures This is especially true when renovating kitchens or bathrooms where the cabinetry can be upgraded with new countertops, a stain refinishing, and new hardware. Last but not least a great way to save money on your home renovations is to purchase fixtures that can be integrated into your renovation lightly used. 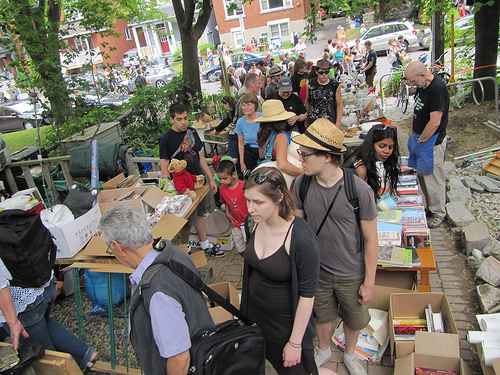 Often times homeowners who are also renovating will sell quality items that they are getting rid of at Garage Sales or list them for sale on sites Craigslist and Kijiji. Another thing that you should keep your eyes open for is extra flooring, tile or leftover carpet for small spaces. Sometimes people resell these items for cheap when they purchase too much for their own renovation. 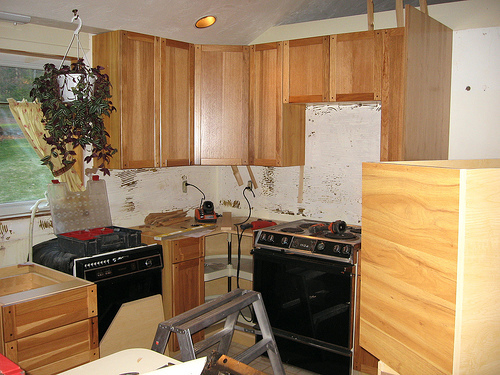 If you have been saving up hoping to someday renovate your home but not getting anywhere consider following a few of these tips to start your renovation sooner. 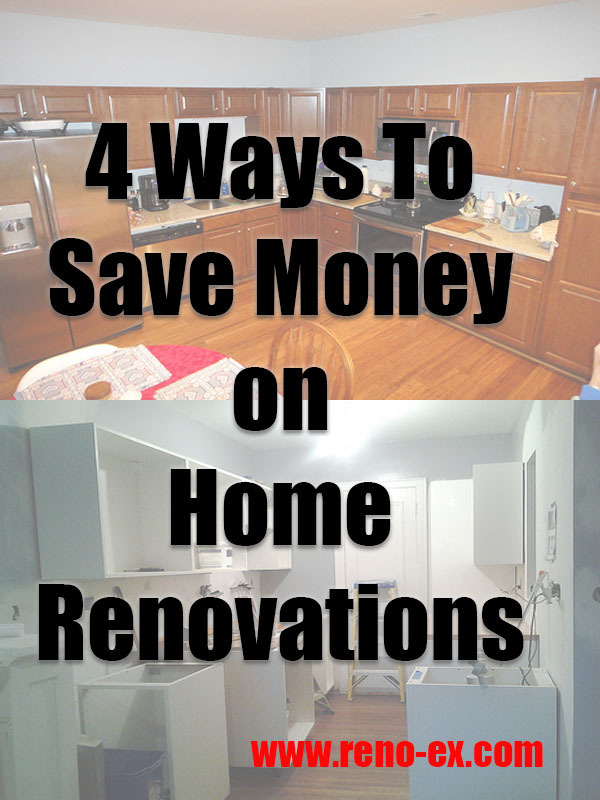 This can be a great way to save yourself money and begin your renovation now instead of waiting. The best part is, even if you plan to use a contractor, you can still use all of us these money saving ideas. At least, when you deal with Reno-ex. We will work with you to help satisfy your budget and help you create a home that you love. 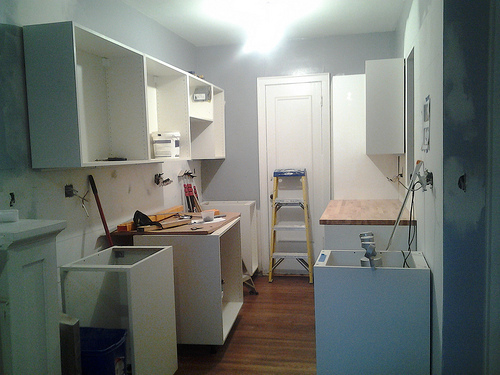 Looking For Help With A Home Renovation in Mississauga and Surrounding Area? This entry was posted in Home Marriage Counselling and tagged home renovation, money saving, renovation tips on January 2, 2015 by Writer. 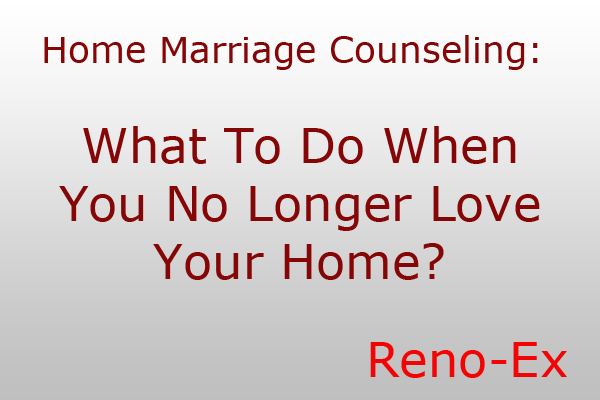 What to do When you no Longer Love Your Home? Do you remember when you first met? Recall how she used to get you excited? You just could not wait to have people over so that you could show her off. To this day do you find yourself reminiscing about those times- maybe you have begun to question whether or not you rushed into things too soon. Now, after a couple of years together you are contemplating moving on- throwing a sign out on the curb that says “for sale” and putting an end to the bad relationship! Before you do this we urge you to reconsider the things that brought you together to begin with. Maybe it was the location, the fixtures, or the layout- You should think about these things carefully because chances are you may not be able to find them in a different house. Yes, it is true that you may find some new things to love but chances are within a few years you will likely find yourself beginning to feel disenchanted by that home as well. Maintaining a long-term love affair with your home can be truly tricky. Familiarity and frustration are the two main reasons why people begin to contemplate selling their homes after only a few years. 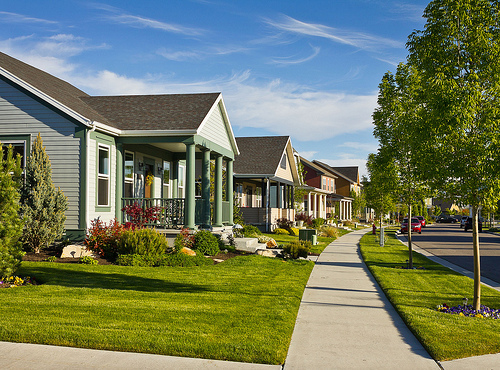 Circumstances change, and the home you bought because it was affordable begins to look like a shack compared to some of the newer homes that you see for sale. This can make it extremely tempting to jump on the bandwagon and buy something fancier in a new developing neighbourhood. You know the expression “the grass always looks greener on the other side”? This is extremely true when you are thinking about trading your old house in for a new one. Remember, every house started out as new at one point and was likely sold at the top of the market. Over the years home values depreciate largely because the interiors and exteriors become outdated. Believe it or not the property value, in a nice neighbourhood, stays relatively the same. For this reason if you invest in renovating your older home then you can actually increase it’s appraised value. This means that after you renovate your house- even if you still aren’t in love with it- you have the option to resell it for even more than you initially paid. What a deal! When you buy a new home with all of the bells and whistles that does not require any renovating your are buying a house at the top of it’s potential value. This means that unless the demand for housing in that area increases dramatically, your house will actually be worth less as time goes on. What is the lesson to learn here? While, having a brand new house that has just been finished is nice, there is something to be said about renovating an older home in order to get more value out of your investment. This has become an increasingly popular notion for first time homeowners buying homes in classic communities in Mississauga and surrounding area. At Reno-Ex we are the experts in providing home reconciliation services. We help homeowners rekindle their love for their older house with full top to bottom renovation services aka. our home marriage couseling. Once the renovations are complete, if you still aren’t feeling the relationship you can always consider your options- knowing you gave it your best shot. In our next post we will discuss some of your renovation options and look at some popular upgrades that can add value to your older home. Visit Reno-Ex.com to find out more about renovating your home! This entry was posted in Home Marriage Counselling, Uncategorized and tagged home renovation, home value, real estate, Reno-Ex on November 18, 2014 by Writer.